The assassination plotters were reportedly arrested on Egyptian soil but it is unclear if they were transferred to Saudi Arabia or if they remain in an Egyptian prison. Likely MbS revealed the detail to elicit sympathy at a moment when for over a month he's faced unprecedented media scrutiny over the October 2nd murder of journalist Jamal Khashoggi in Istanbul. He told the Evangelical delegation concerning Khashoggi's death that his "enemies are exploiting this to the fullest" — perhaps implying that he's put at greater risk of an assassination attempt or violence due to the backlash and wave of criticism he's currently facing. He denied being behind the Khashoggi killing and condemned it as “a mistake” and a “heinous act” that will not go unpunished. MbS further recently tried to present himself as vital to the West's war on terror, and said further in the meeting with American pastors: “We must fight the extremists and defeat them or they will stop us and the reforms we are making to make life better for the people of Saudi Arabia.” He also vowed to shore up relations with the US and other regional allies and said: “We are fighting extremists in the ideological war and we are fighting terrorists in a physical war,” according to the Jerusalem Post. 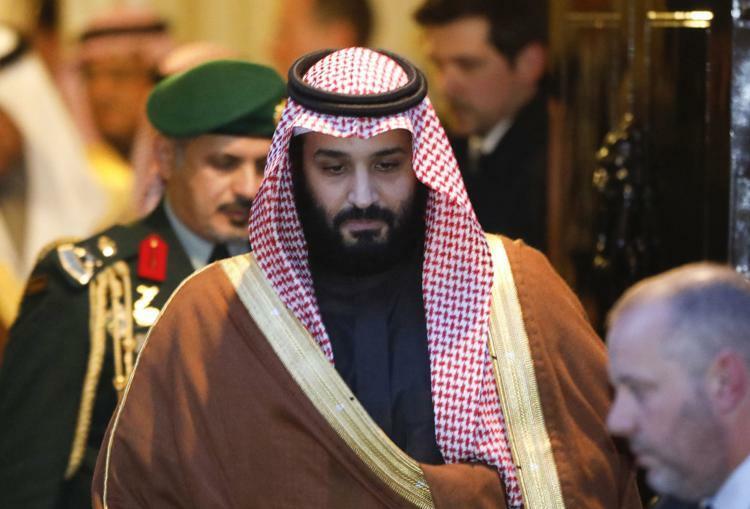 MbS told a delegation of American Evangelical Christian Leaders in Riyadh that he was subject of an assassination plot. Interestingly, at a time when a number of international leaders have appeared to pull back public support for MbS, Israeli officials have issued rare positive words in defense of the Salman regime after recent years of quiet behind the scenes coordination with Saudi intelligence in places like Syria or Yemen. Last week Israeli Prime Minister Benjamin Netanyahu said at a summit with East European leaders in Bulgaria that while the killing of the Saudi journalist at the Saudi consulate in Istanbul was “horrendous,” stability in Saudi Arabia is vital to global security. What happened in the Istanbul consulate was horrendous, and it should be duly dealt with. 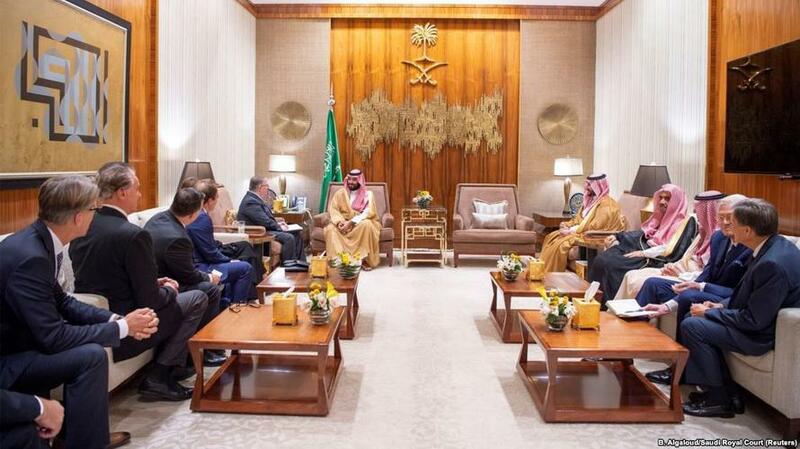 Yet at the same time I say that it is very important for the stability of the world, of the region and of the world, that Saudi Arabia remains stable. Likely MbS will continue to emphasize his "war on terror" rhetoric to continue to attract positive relations with both Washington and Israel, and will also put himself forward as the victim. Perhaps we will hear of more thwarted "assassination plots" to come from the mouths of Saudi officials, eliciting sympathy from a momentarily hostile press and world officials.